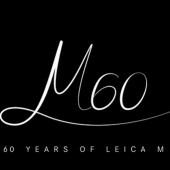 What else is coming from Leica next week? 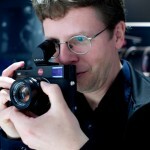 Video of the Leica – Das Wesentliche event is already available online. 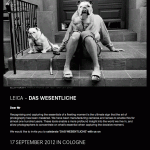 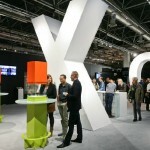 Leica has scheduled an exclusive event in Cologne on September 17th, 2012 (the day before the start of the Photokina 2012 show). 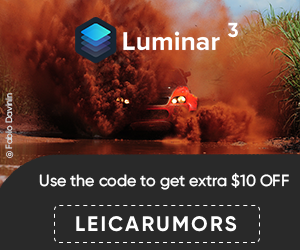 The expectations are for a new Leica M10, S3, D-Lux 6, V-Lux 4 and maybe even a redesigned Summicron-M 28mm f/2 ASPH and a new 28mm Summilux-M f/1.4.